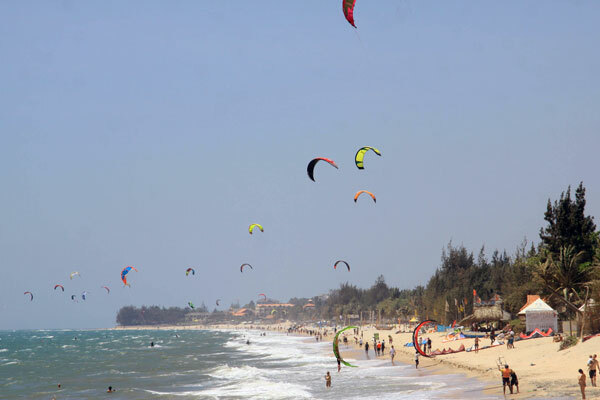 The most reliable wind in Mui Ne occurs between November and March, with light winds - ideal for learning - in the mornings, and strong winds in the afternoons. However October and April can provide good conditions, and are always less busy, so can be a nice option for a trip here. Morning wind is around 10-15 knots, afternoon wind more likely to be 20+ knots and often much more! 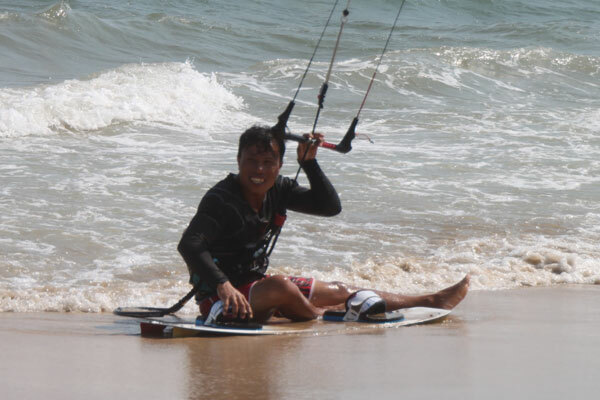 In Mui Ne bay the water varies from small choppy conditions to bigger swells, which can provide fantastic conditions for wave board riders. 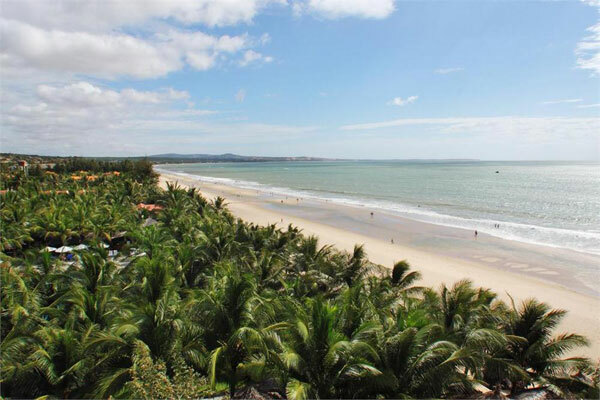 Other spots around Mui Ne offer divers and interesting variations - check out our other spots page for more information. 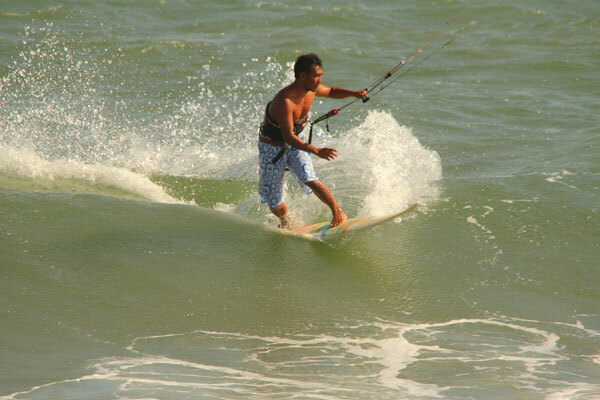 The swells on some of the beaches can provide nice conditions for surfing and stand-up paddle surfing - mostly beach breaks. Best conditions are found October to January in the high season, and June to August in the low season. The water is always warm - boards shorts and a rashvest are all you'll need, leave the wetsuit back home!